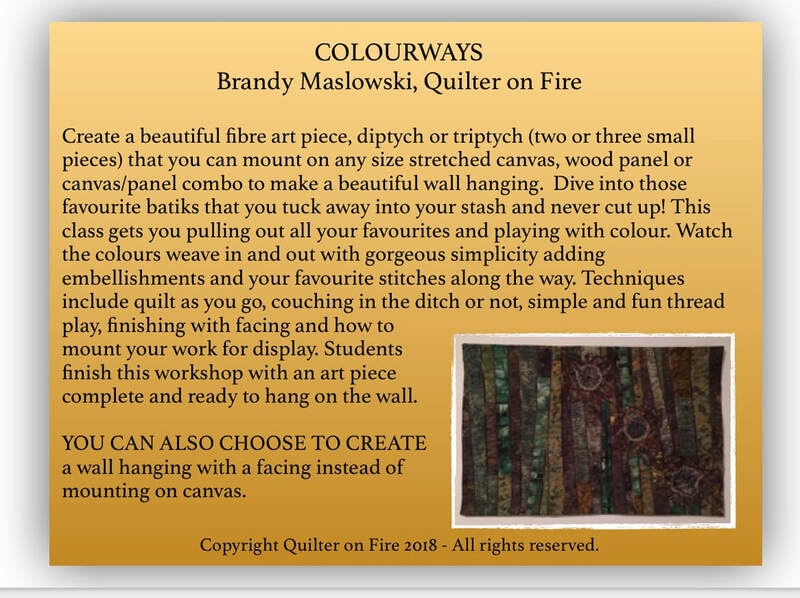 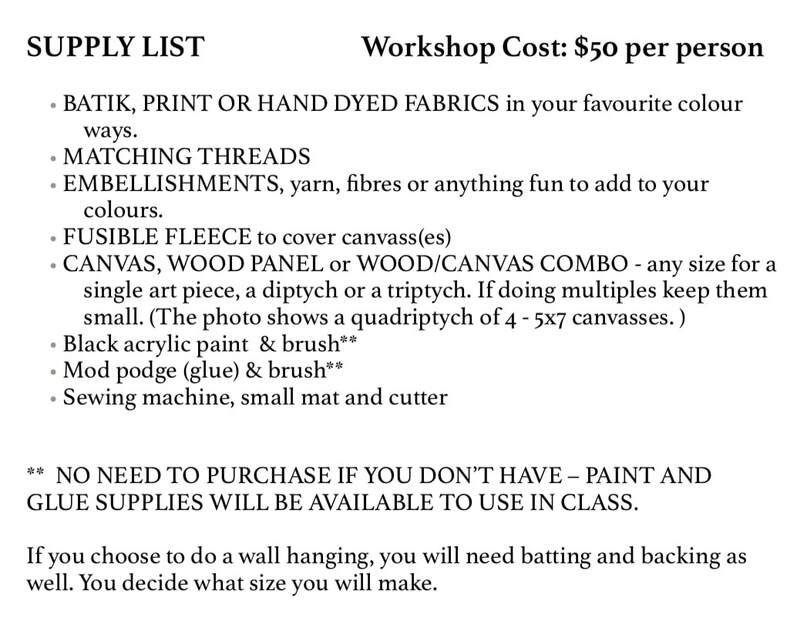 Cedar House Quilting is thrilled to be sponsoring this exciting fibre art workshop by the very talented Brandy Maslowski. 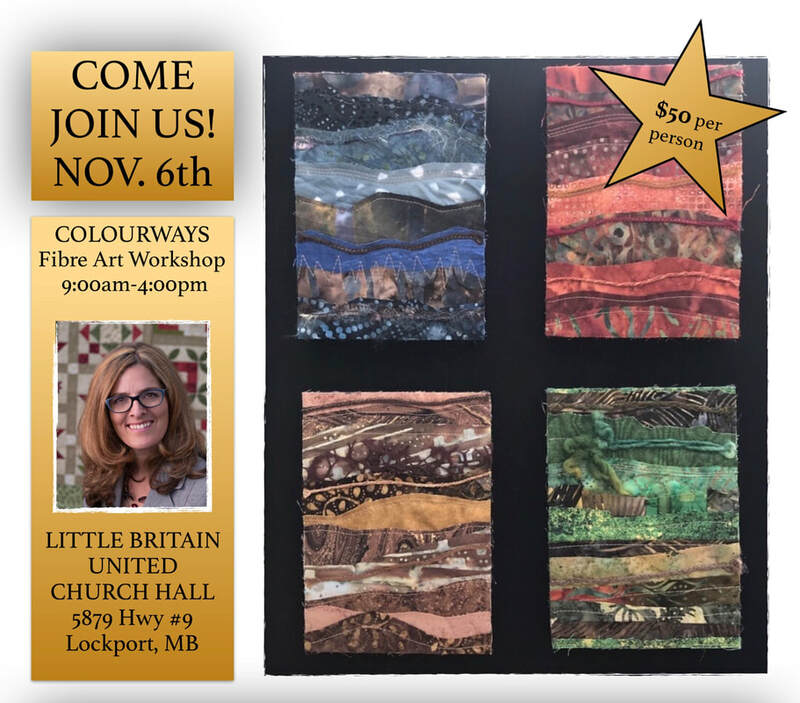 Save this date. 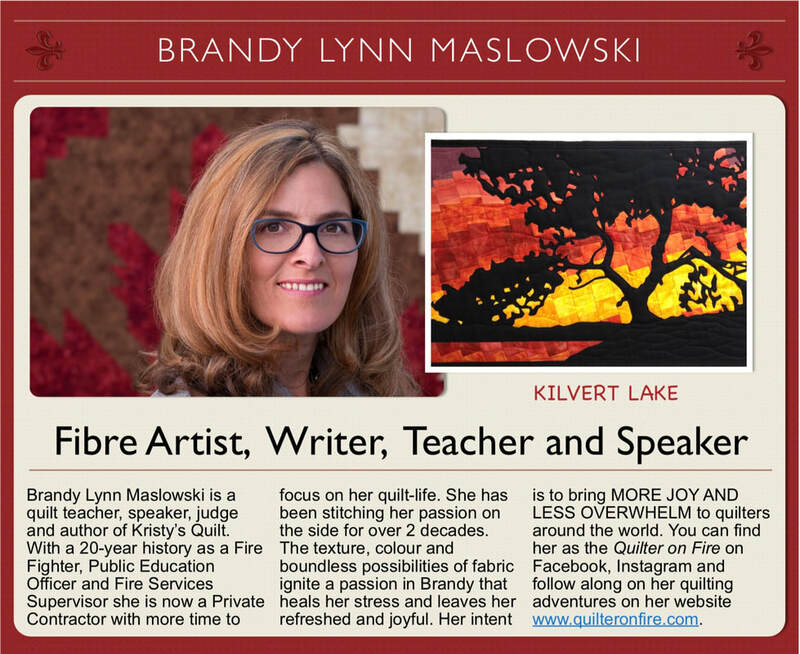 Brandy is a great teacher and loves to share her passion for all things fibre.